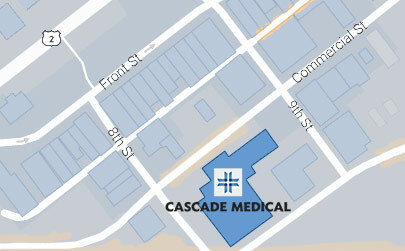 Cascade Medical Center is a nonprofit, Critical Access Hospital dedicated to the well-being of the Upper Valley community. Our hospital district covers 1,200 square miles in North Central Washington, including the towns of Plain, Leavenworth, Peshastin and Dryden. Cascade Medical Center is an exceptional rural healthcare facility. We are a team of compassionate and dedicated professionals who provide quality primary care, services and resources to our patients and their families.